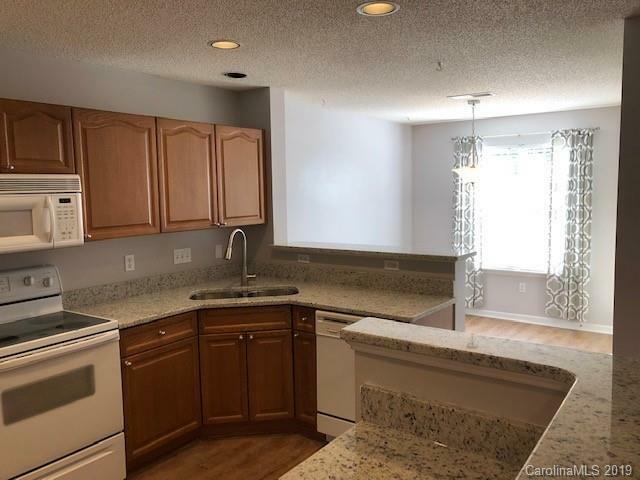 Newly upgraded Ballantyne dual master townhome in Elizabeth Townes, NEW LUXURY VINYL PLANK FLOORING, GRANITE countertops, SINK and FAUCET. 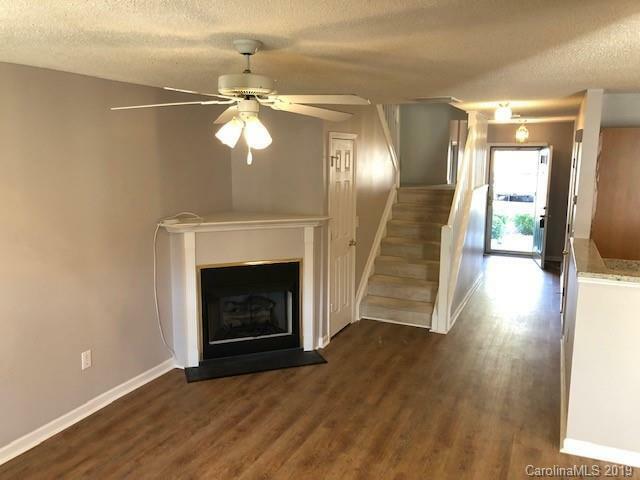 Upstairs laundry, SCREENED PORCH, super clean, fresh neutral paint - move in ready! 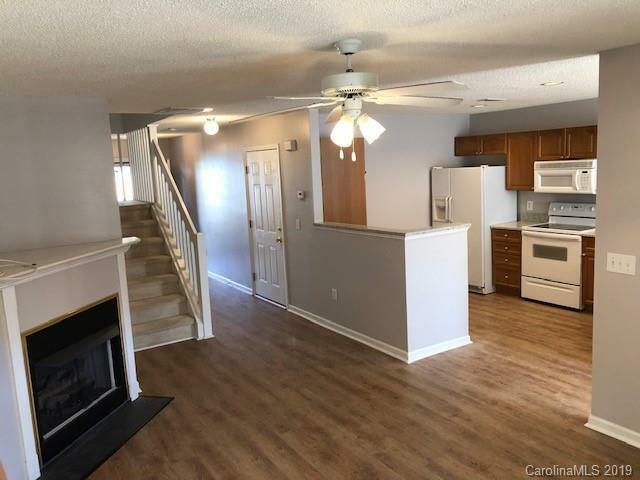 2.5 baths, garden tubs, gas fireplace, FENCED YARD backing private green space. One car garage. HOA fees include water/sewer. Newer roof, furnace 2014, water heater 2016. Has not been rented. 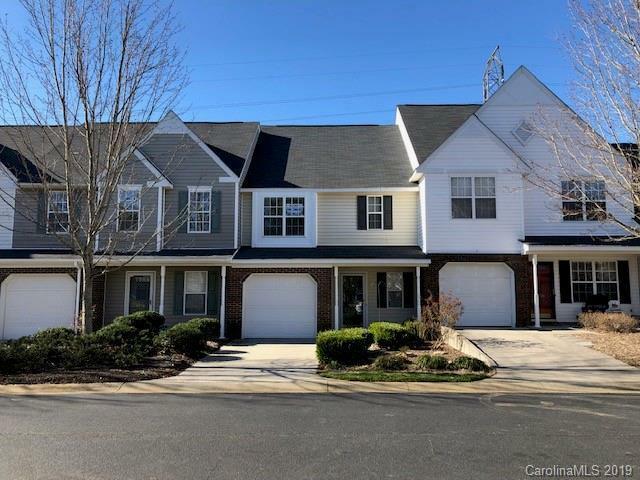 Quiet street close to Top rated Ballantyne/Blakeney schools and shopping.